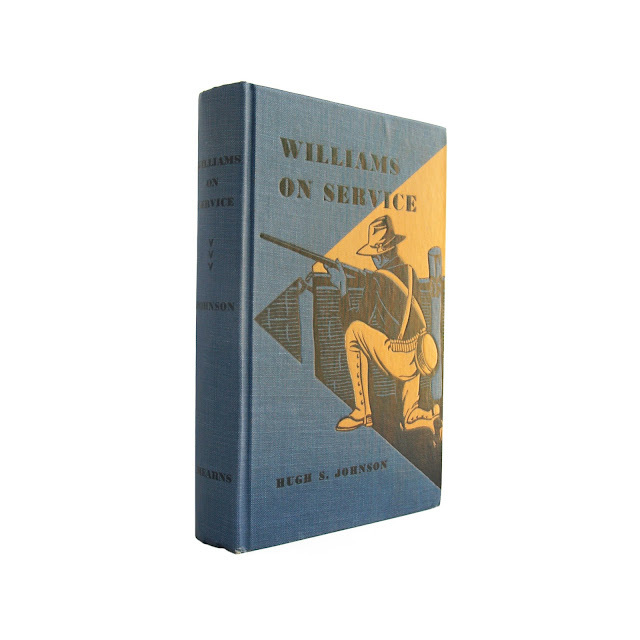 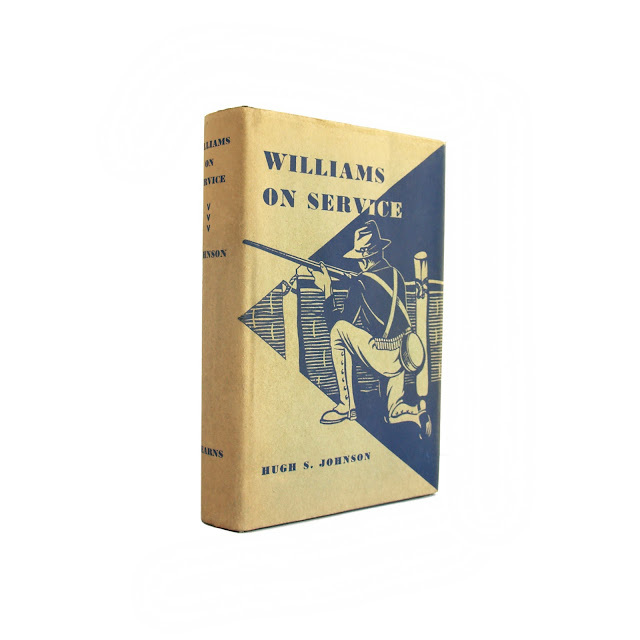 From the Williams series, the story of Bob Williams and his days in service. 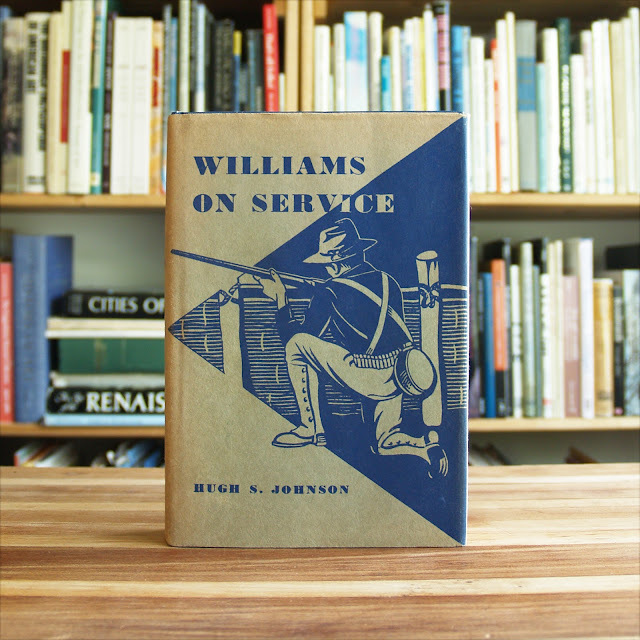 Books shows a touch of soil to top edge, bottom corners slightly bumped, otherwise clean with a tight binding. 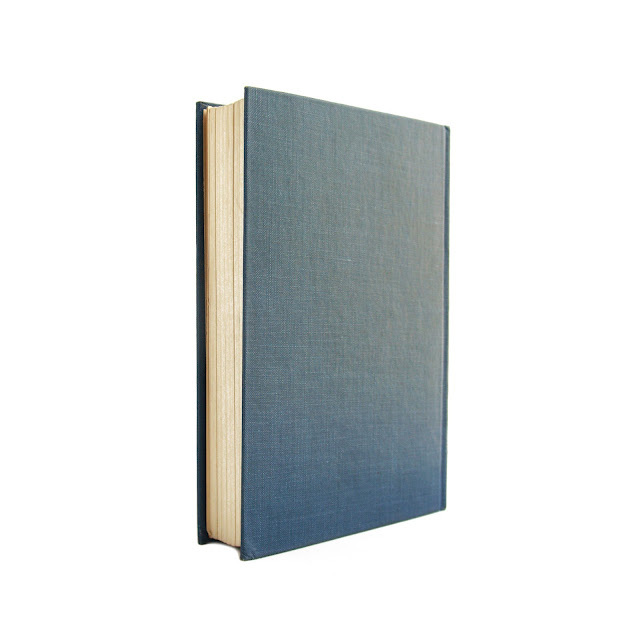 Jacket shows some slight edgewear and is faded in spots, no major rips or tears. 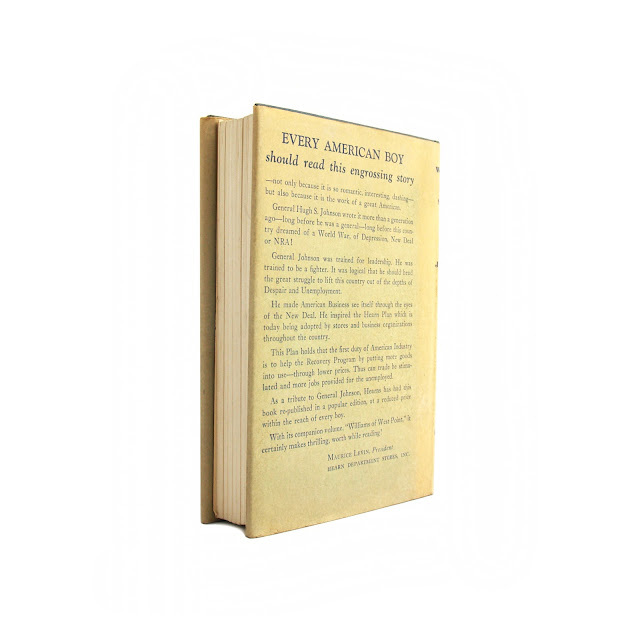 5 x 7.5 inches with 272 pages.